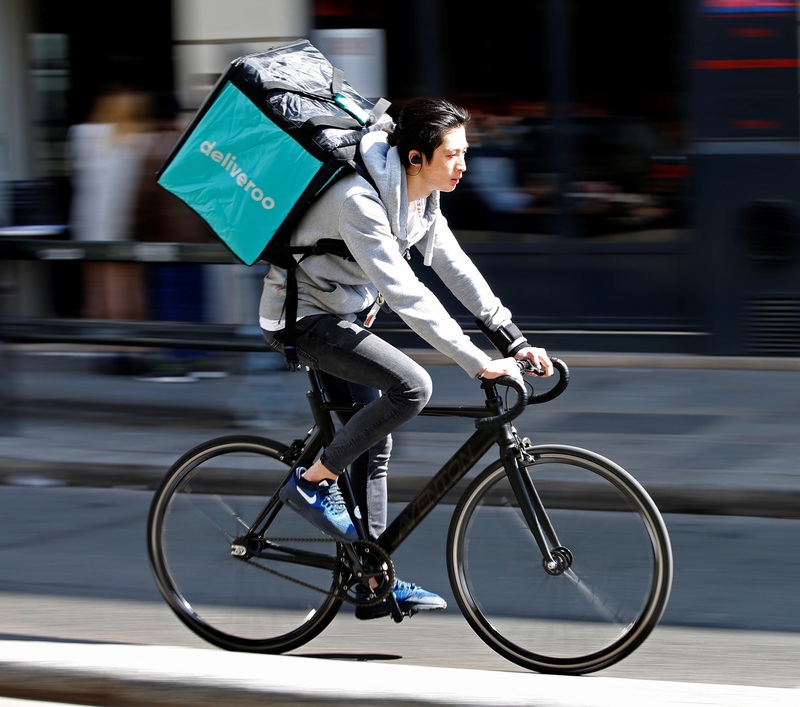 A review of the UK “gig economy” suggests some jobs have conditions that make them little better than having no job at all. Others appeal much more than pay levels would suggest. Employment data does not capture the difference. Developing countries have known this for decades. A review of modern labour practices in Britain commissioned by Prime Minister Theresa May laid out a series of proposals to improve the quality of work on July 11. The review, conducted by Matthew Taylor, chief executive of the Royal Society for the encouragement of Arts, Manufactures and Commerce, recommends taxation of labour to be consistent across employment categories; the creation of a “dependent contractor” category of people who are eligible for worker rights but who are not employees; and changes to Britain’s industrial strategy to put greater emphasis on low-paid sectors. Britain’s unemployment rate fell to 4.5 percent in the three months to May, its lowest level since 1975, the national statistics office said on July 12. The employment rate was at 74.9 percent, a record high.